Factory-fit beef cattle are making €100-150 less this year in marts at the moment, compared to the same time last year. Many finishers are still counting the cost of low factory prices this winter for expensive cattle they bought last summer. The introduction of maximum carcass weights and age limits in the last three weeks, which have been criticised by the farming organisations has also forced cattle finishers to reassess their options. These changes mean that some factories are cutting the prices farmers receive for beef by 10c/kg on cattle over 30 months and by a further 10c/kg for animals with a carcass weight greater than 400kg. 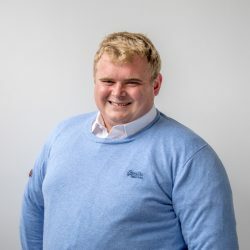 The ICSA’s Eddie Punch said that the introduction of age and weight limits will completely undermine the suckler industry as farmers are facing cuts of 20c/kg on over-age and over-weight animals. On a 450kg carcass this 20c/kg cut represents a potential loss to the farmer of approximately €90/head, he said. David Quinn, the Mart Manager of Carnew Mart said that this is having an impact on the store trade especially for the plainer animals which would generally be purchased by farmer buyers. Quinn also said that despite these new specs coming in to play, many agents are still purchasing cattle that will produce 400kg and over carcasses. Factory agents in the marts have been playing games to certain degree as they are buying the heavier cattle for the factories. “The factories obviously can handle these animals. It seems to be a campaign of putting negative thoughts in to the farmers mind,” he said. There was a very big entry of cattle in Carnew Mart on Saturday as the Co. Wicklow venue held its annual fat-stock show and sale. Quinn said that there was good demand for factory fit animals, despite these lots falling by €100-150/head on last years prices. These lots generally traded from €800-1,000 over, he said. Quinn also said that there was a good number of weanlings on offer with the very best of the E grade export types trading from €3.00-3.13/kg, U grade weanlings generally traded from €2.60-2.80/kg. However, despite the good trade for export type animals, the plainer store types met with a tougher trade and the hammer fell on these lots from €2.00-2.20/kg. The mart manager said that the cow trade has remained steady, but the numbers of Friesian type cull cows coming forward has increased with these lots making €70-200 over. Better quality continental cows made €400-660 over. 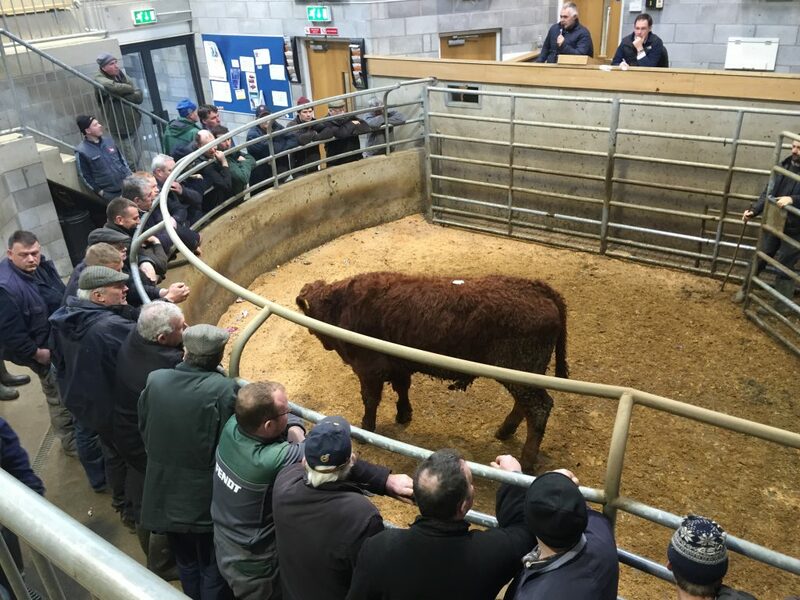 There was a very small number of cattle on offer in Mountbellew Mart on Saturday, according to the Mart Manager Marianne Higgins. Steers weighing in the region of 450-500kg made €2.04-2.09/kg, she said, while similar type heifers sold from €2.22-2.32/kg. There has been little change in the price paid for weanling heifers, with these lots trading from €400-650 over, while the bulls made €450-700 over, she said. 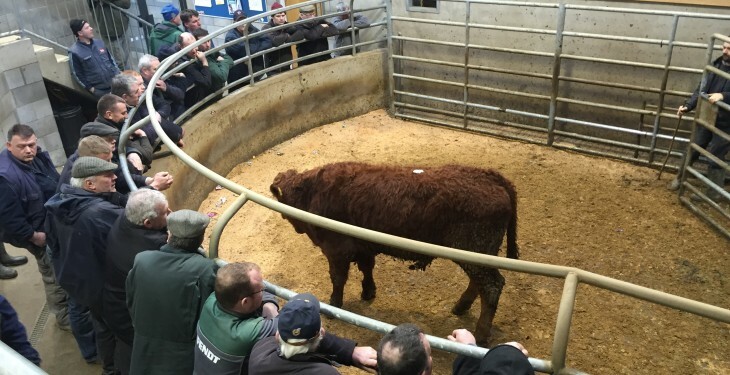 There were 700 cattle on offer in Balla Mart on Saturday, according to the mart manager Michael Murphy. Store steers made from €2.08-3.19/kg, while the heavy steers traded from €1.72-2.76/kg, he said. There were 210 heifers on offer with the hammer falling on the store heifers from €2.32-3.18/kg, while the heavier heifers sold from €1.78 to 2.85/kg. Murphy added that there was a good trade for the fleshy heavy continental type cows as there was a limited number of these on offer. These lots sold from €1.12-2.07/kg.